Before you go looking for Reddit News in your app drawer and wonder why the icon for that app no longer says “Reddit News” underneath, we thought we should point out that it has officially changed names. 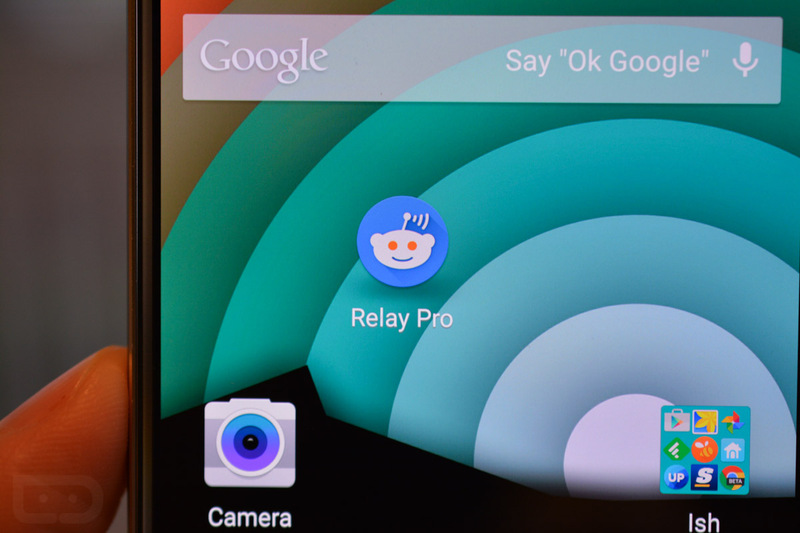 Going forward, Reddit News – my personal favorite reddit application – is know as Relay for reddit. Or just Relay, if you want to keep it simple. Why the change? The developer states that the guidelines for accessing the reddit api have changed recently, and third party apps can no longer contain “reddit” in their name unless it is tacked onto the end like they have done with Relay. The name “Relay” is supposed to invoke the “image of a communications relay enabling the exchange of reddit’s links, memes, and ideas between users.” That’s an interesting way to think about it. It could have been called “App for reddit” or “Bundle of poopoo for reddit” and I’d still use it. This app is awesome. So, again, if you go grab the latest update, you may be in for a surprise. Don’t worry, it’s the same app as Reddit News, it just has a fresh new name.